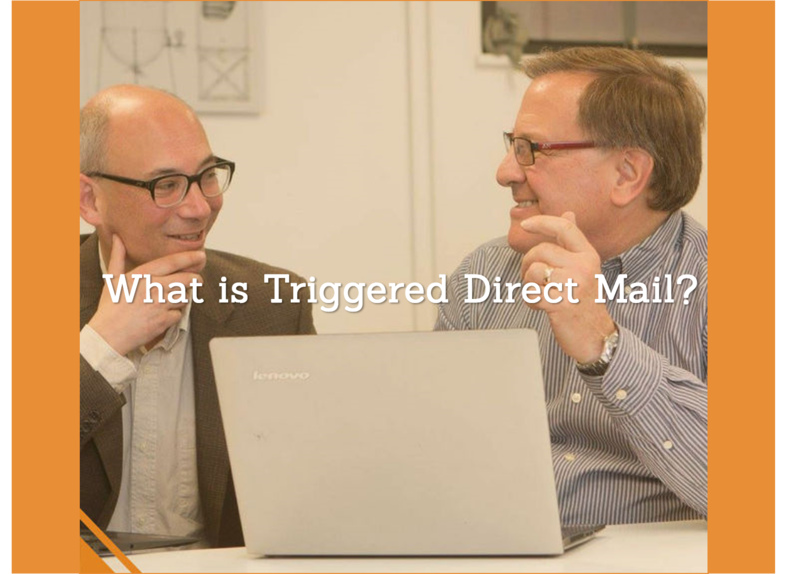 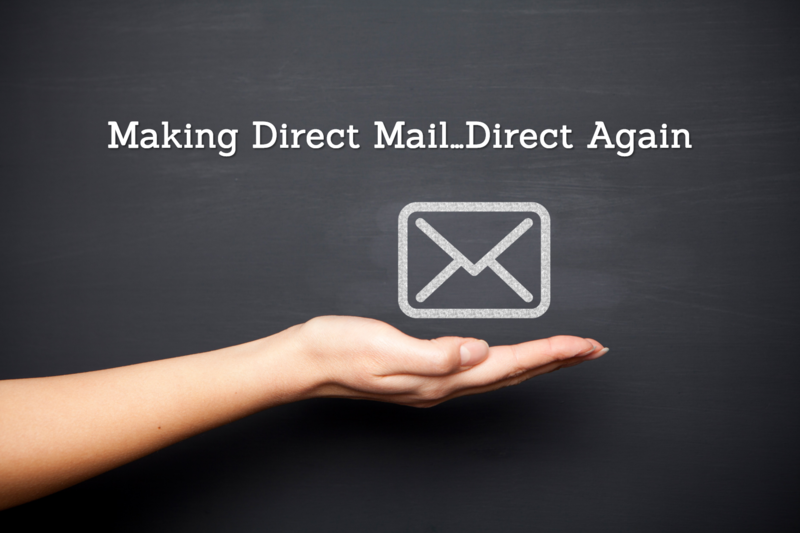 What Is Triggered Direct Mail? 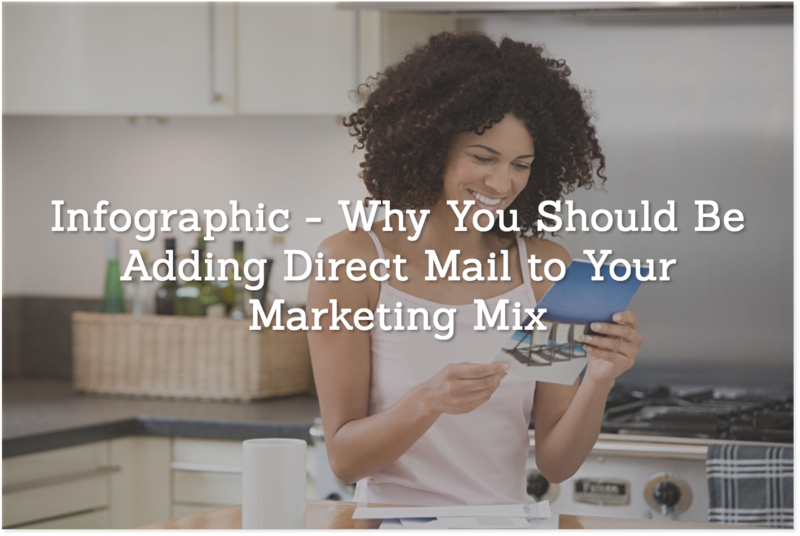 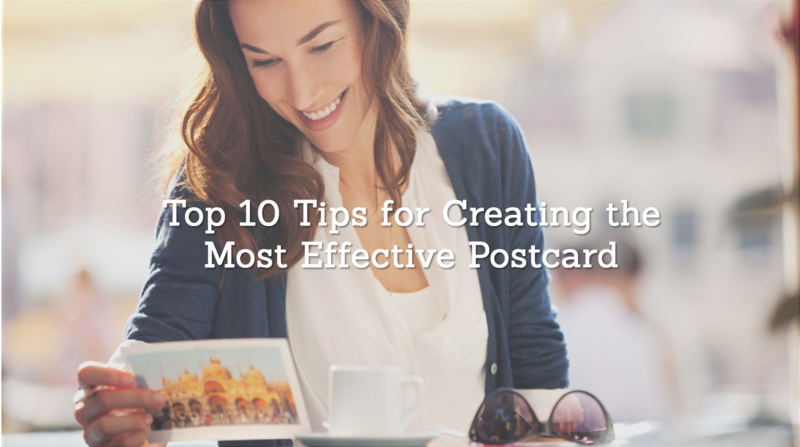 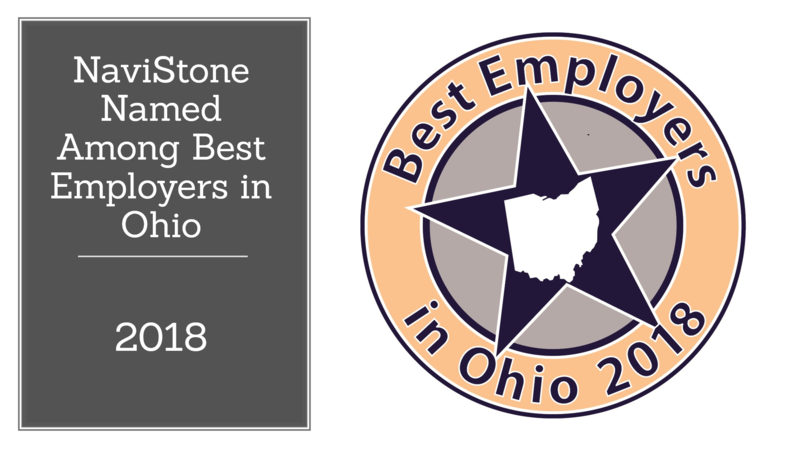 As we use direct mail for individualized outreach to customers and prospects, best practices for targeting via individualized postcards continue to evolve. 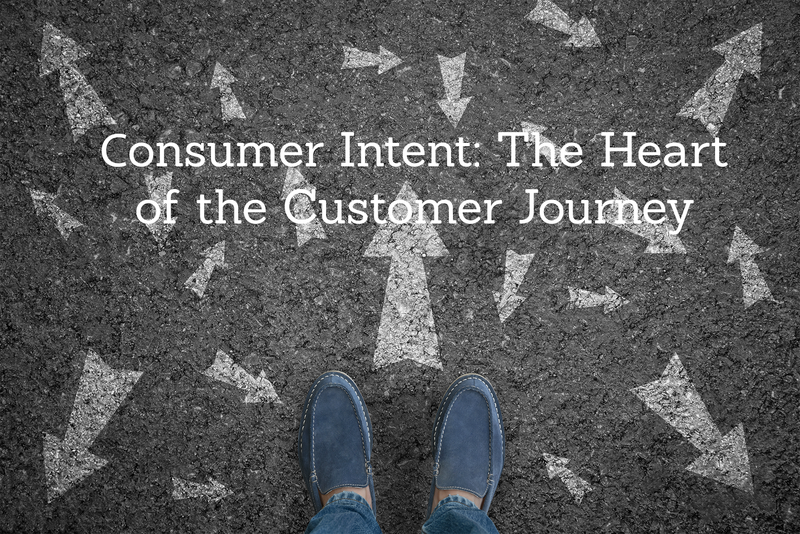 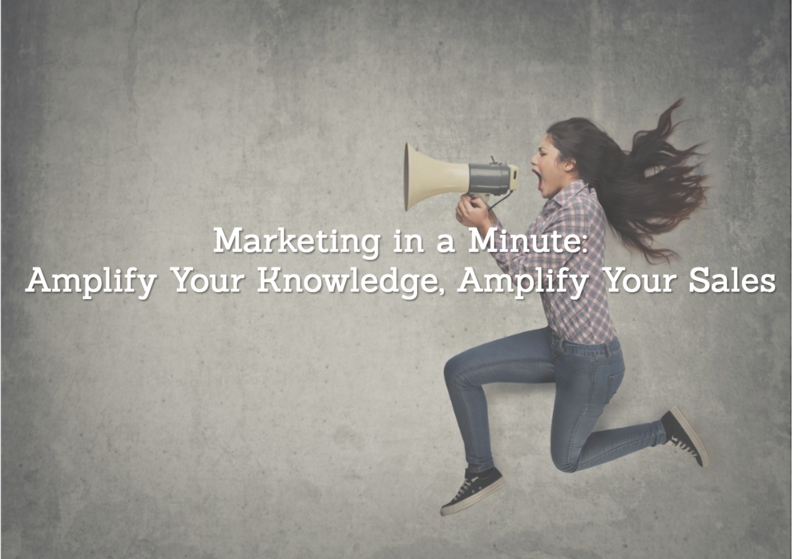 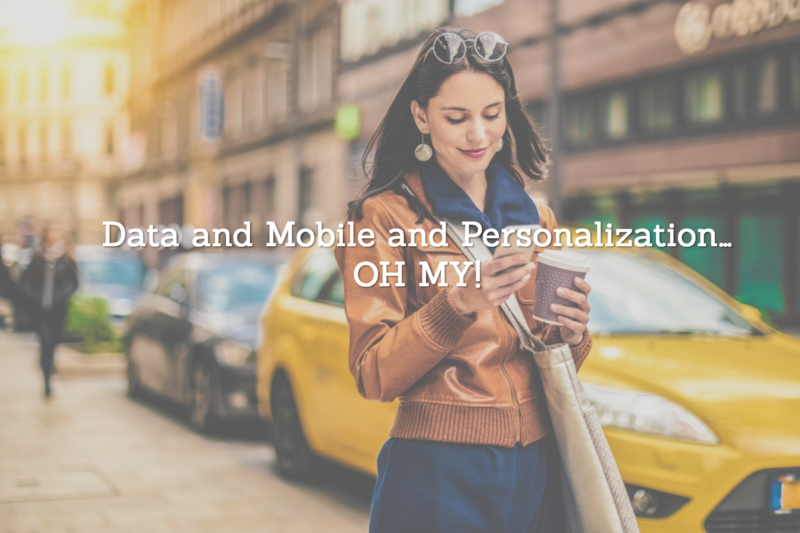 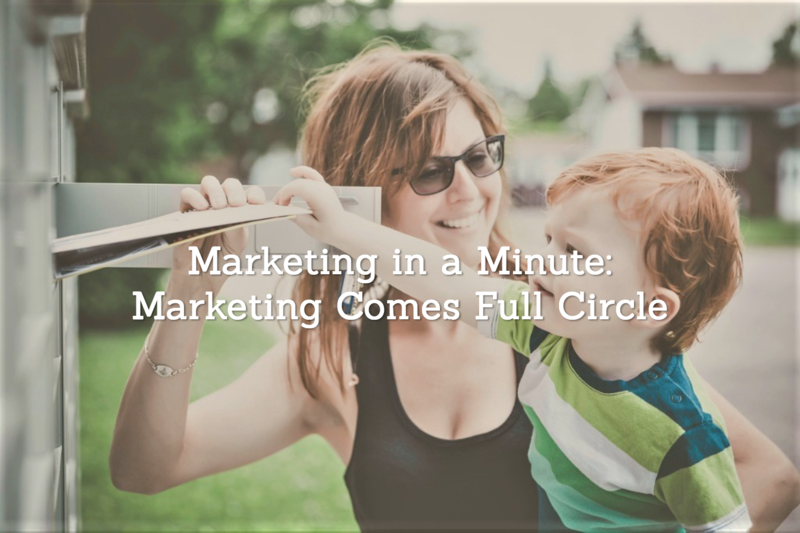 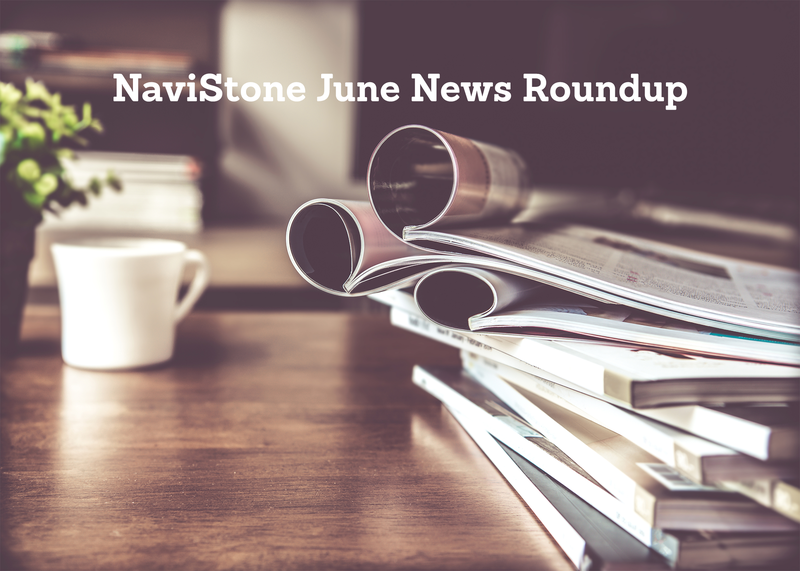 Data and Mobile and Personalization…OH MY!